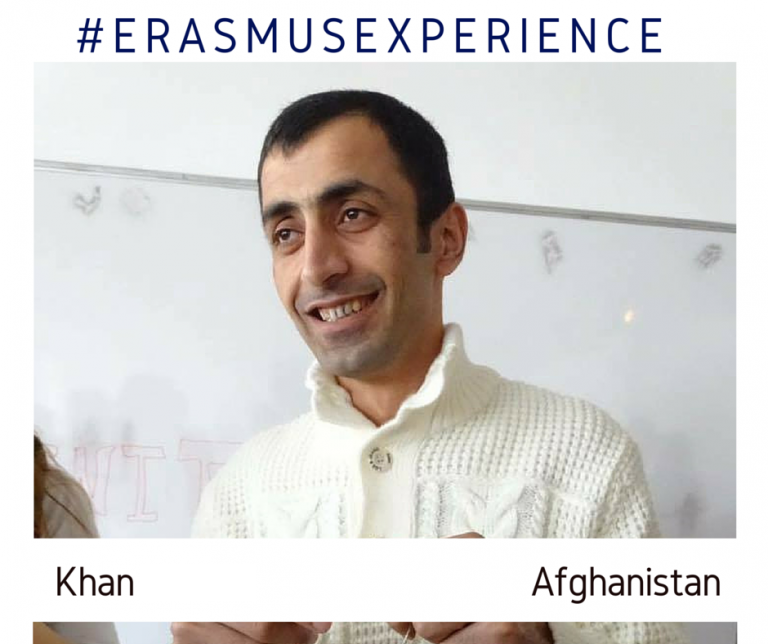 The fourth interview is with Khan from Afghanistan, who is doing his internship at Futuro Digitale. Working as a team member with people from Italy, Turkey and Lithuania was one of my experience here in Terranova da Sibari, as this was my first time working with people from above mention countries, also living in such environment in region of Calabria where people are such friendly and hostable was one of my another experience here. because culture, customs and language play a part of backbone in business and also as Erasmus is for everyone no matter to which country or region that person belong so it is an opportunity to meet new people from across the world. I improved a lot from Erasmus activities here, by seeing people who are older than me and those who have more experience than me in the office or outside of the office by observing them what they do in the office and what they do outside the office, when to talk when to listen, where to talk, how to communicate with best way, how to present yourself in front of your colleague and many more…. Erasmus is very important for young people in order to make new friends, as I mentioned in the above questions to learn language and cultures and also to explore the natural and the artificial beauty of that particular country or region.